Buy Cheap Daisy 145 .177 Cal. Hollow Point Airgun Pellets |ReplicaAirguns.ca | Easter Weekend Sale! 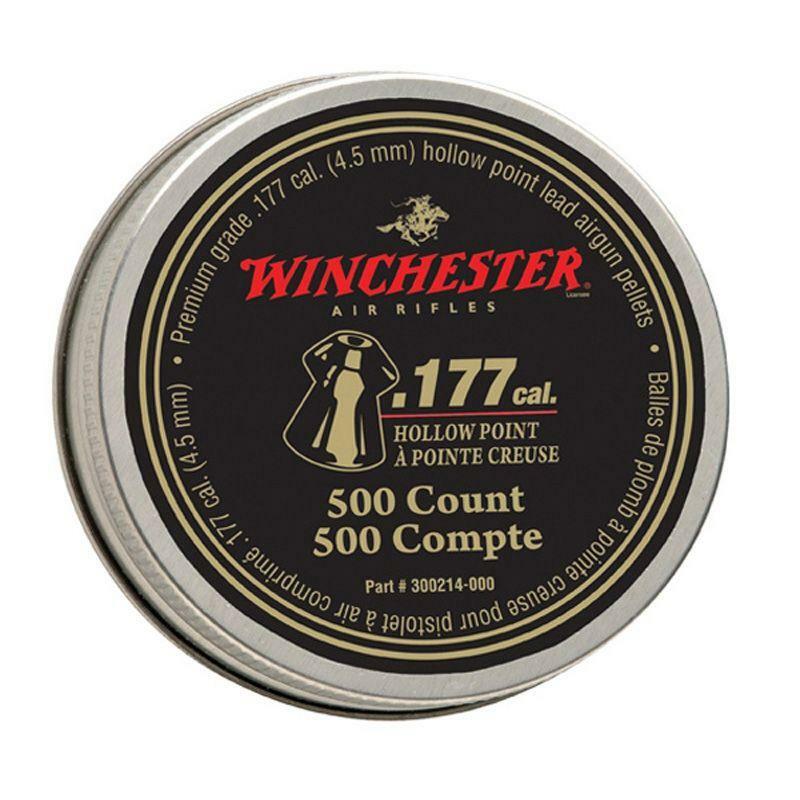 Comments: The Daisy Winchester 4.5mm Hollow Point pellets come in a tin of 500 pellets and are ideal for target practice and unmatched accuracy.